The Star Princess is a floating resort with all the amenities you can handle! 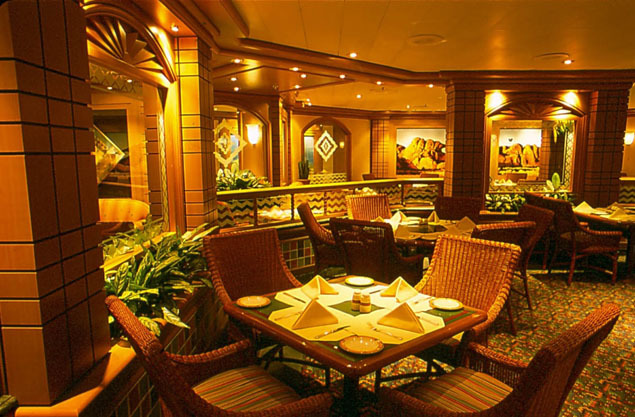 The ship has so many eateries and dining options that your taste buds will be in heaven! Four pools, 700 staterooms with balconies, and an entire deck of mini-suites are another incentive to take a vacation on this stunning vessel! Step aboard, take in the view, and get ready for the trip of a lifetime! 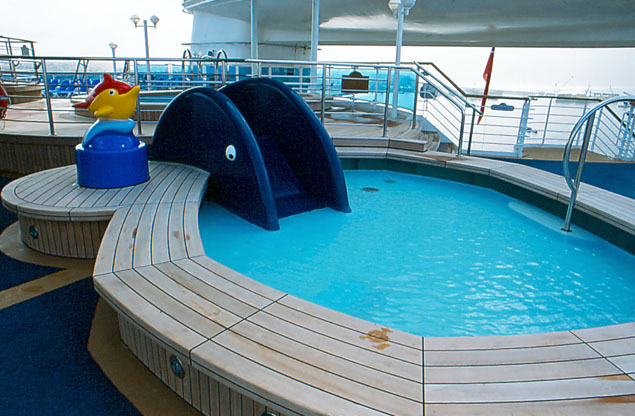 The Star Princess has a myriad of fun activities for all ages! With four pools, you can choose from the Calypso Reef and Pool (which has two hot tubs), the Neptune's Reef and Pool (which also has two hot tubs), the Terrace pool, and the Oasis Pool and Hot Tub! The Lotus Spa® has amazing treatments and amenities for you to enjoy as you relax. There's a gym and fitness area, as well as a great swim-against-the-current lap pool that will keep your heart rate pumping! Head over to the jogging track, or play shuffleboard and basketball! Practice your swing at the virtual golf simulators, or play nine holes on the Princess Links putting course! 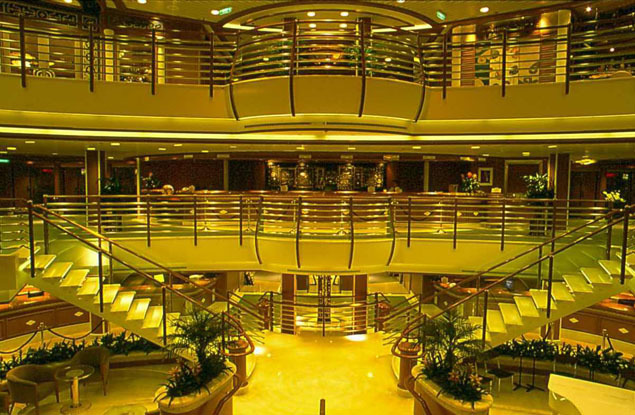 The boutiques on this great ship have duty-free deals on great designer clothing and gifts! There's also a world-class art gallery, an art auction, a library, a wedding chapel and an Internet Café that is open 24-hours a day! The ScholarShip@Sea program also offers you a chance to exercise your mind in a fun way! Learn to dance, learn to cook, and learn about the exotic destinations you'll be visiting! The ship also has a great program for kids and teens of all ages! The Star Princess is your destination for fine dining. The traditional dining option is served at the same time each day, as a formal meal in the Amalfi Dining Room! If you'd like to eat whenever you want to, the anytime dining option is served in the Portofino Dining Room or in the Capri Dining Room, at your leisure! 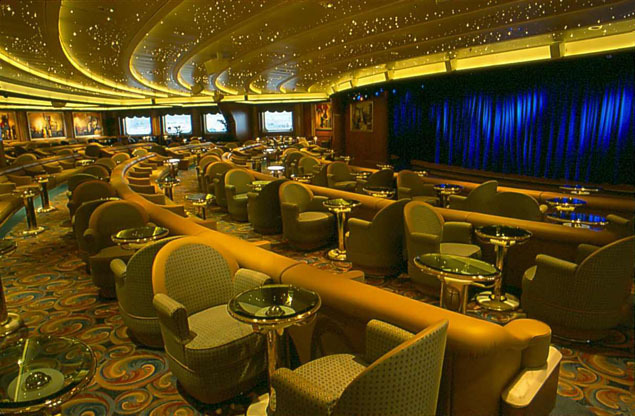 This amazing ship even has two specialty restaurants! For Italian cuisine, go to Sabatini's - and if you'd like a great steak, try the Sterling Steakhouse! You can even get your meal served along with an amazing view with the Ultimate Balcony Dining program! The ship is full of other, smaller eateries too! There's the Lobby Bar and patisserie, the Prego Pizzeria, Scoops Ice Cream bar, and the Trident Grill for burgers and hot dogs. You can enjoy the snacks at the wine bar, and even get afternoon tea! The Horizon Court is open 24-hours a day, so if you're hungry late into the evening, never fear! There's also 24-hour room service so you can have your favorite items from the menu delivered straight to your stateroom! The entertainment on the Star Princess is guaranteed to keep you busy until the wee hours of the morning! 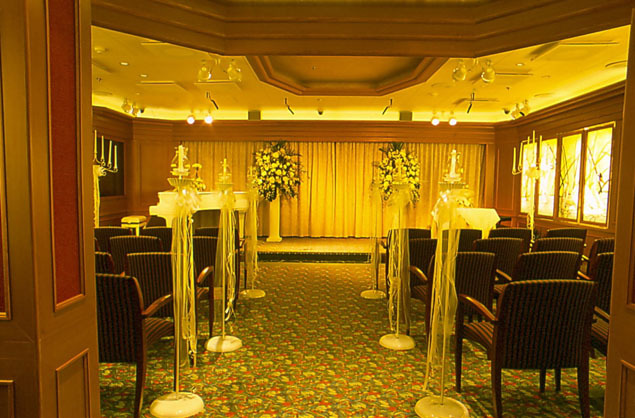 There are professional acts, Broadway-style performances and live music and comedy shows! Go to the Princess Theater or the Vista Show Lounge for a great live performance, or even to see a first-run feature-length movie! 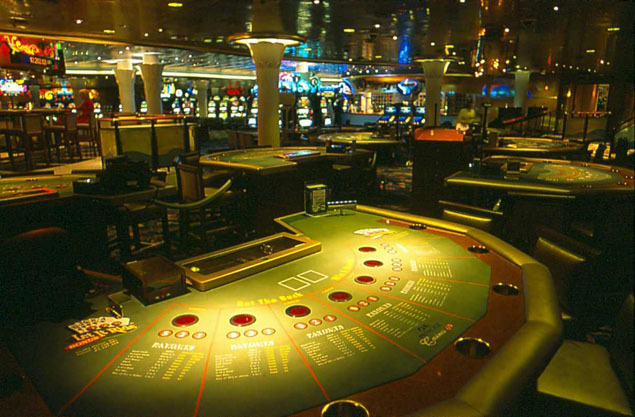 The Grand Casino has slots, poker, roulette and more! Check out the Explorers Lounge for a nightclub-style performance, or dance the night away 15 decks above the ocean in the Skywalkers Nightclub! Enjoy a cigar at the Shooters Cigar Bar, or get a great cocktail and enjoy great company at the Wheelhouse Bar, or at the Promenade Lounge and Bar! There's something for everyone on this ship!